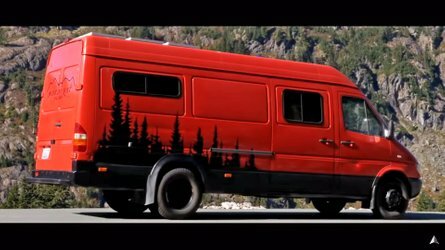 And the award for the weirdest camo ever goes to... Volvo. XC90 too large? 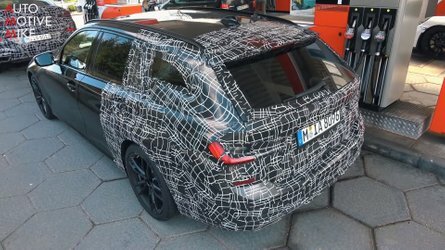 XC60 still a tad too big? 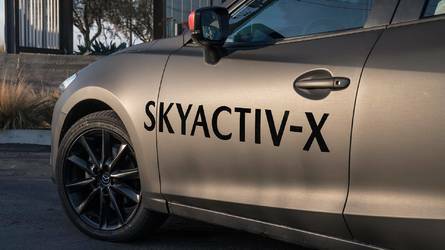 This is where the first-ever XC40 comes into play. Volvo was seen in Spain the other day while putting the finishing touches on its smallest crossover ever. 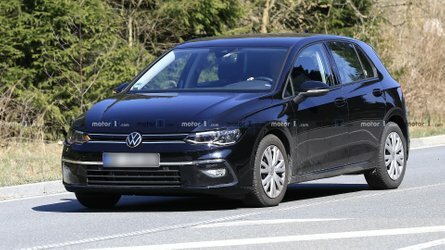 It had a whole fleet of prototypes and some of them appeared to have a cap on the front fender like the XC60 and XC90 T8s, thus indicating those test vehicles were actually the range-topping T5 Twin Engine with a plug-in hybrid setup. However, that might’ve been just a clever camo trick since we can’t actually see the cutout for the cap on the fender. 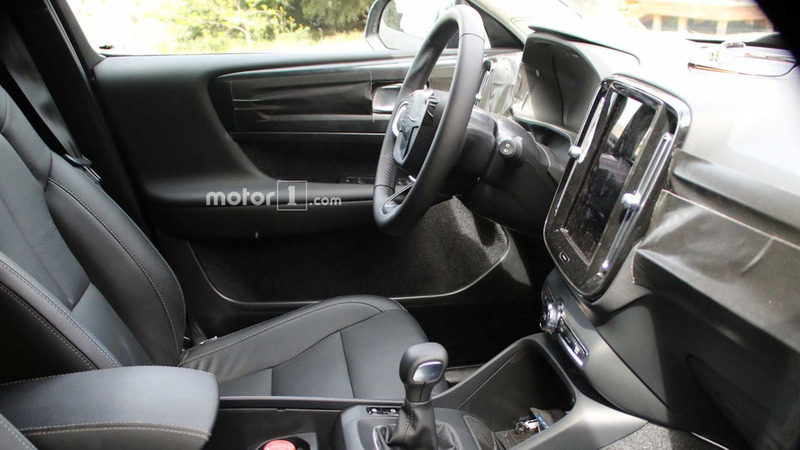 Just by looking at its bigger brothers you’ll know the XC40 will be quite the looker, even for people that are not much into crossovers. 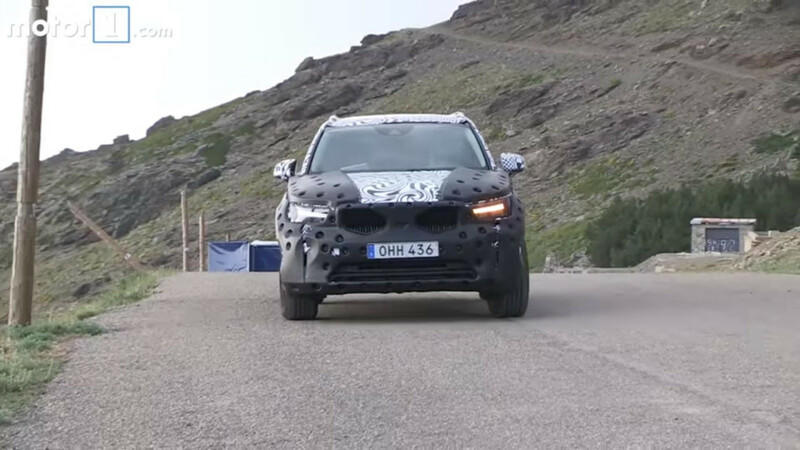 Volvo’s funky camo resembling Swiss cheese still covers most of the body, but we still can get a general idea of how the stylish CUV is going to look like, including those swanky headlights with the Thor’s Hammer LED daytime running lights. The Geely-owned marque has already previewed the model with the 40.1 concept, so we’re not expecting any big surprises in terms of the exterior design. 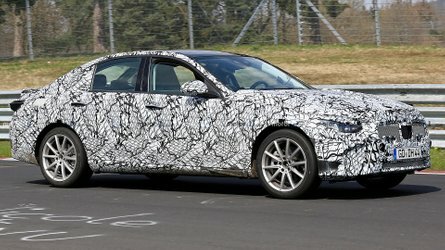 As for the interior, we saw a prototype a month ago boasting a very familiar look with the portrait-style touchscreen dominating the center console and flanked by a pair of air vents similar to those of the S90 & V90 duo. While the cabin didn’t blow us away, we should keep in mind it was only a test vehicle, so it certainly wasn’t on a pair with the production model in terms of quality. 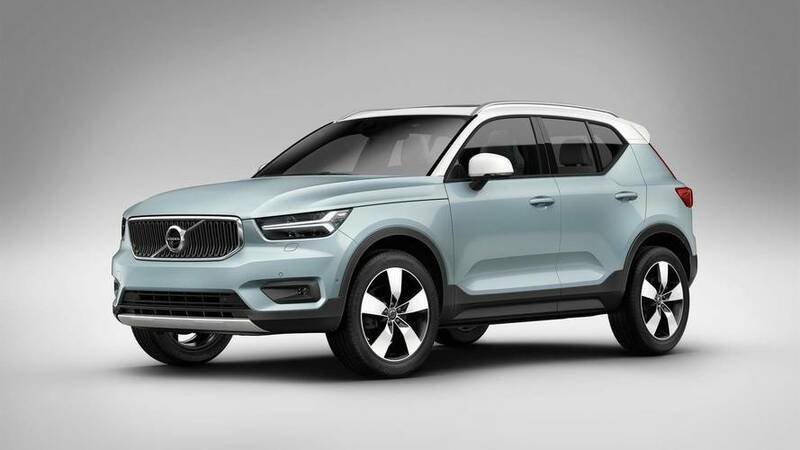 Heralding Volvo’s new CMA platform, the XC40 will see the light of day later this year before hitting the assembly line at the factory in Ghent, Belgium. 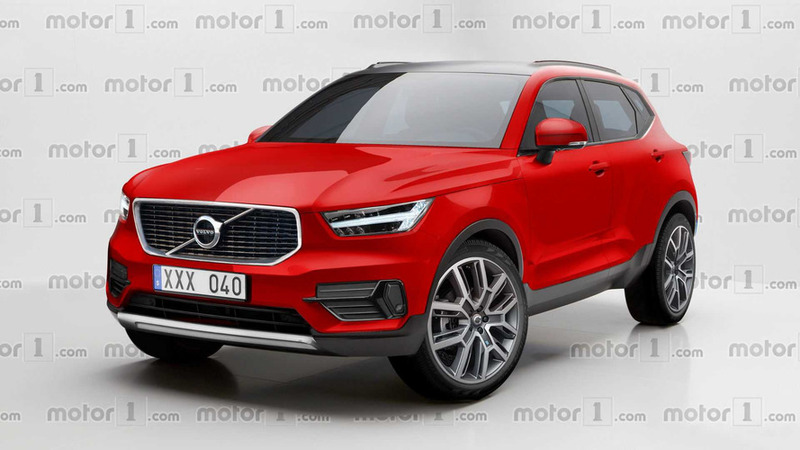 Should you want something even smaller than the XC40, the Swedes are already thinking about doing an XC20, but it seems highly unlikely it will be out before the end of the decade.